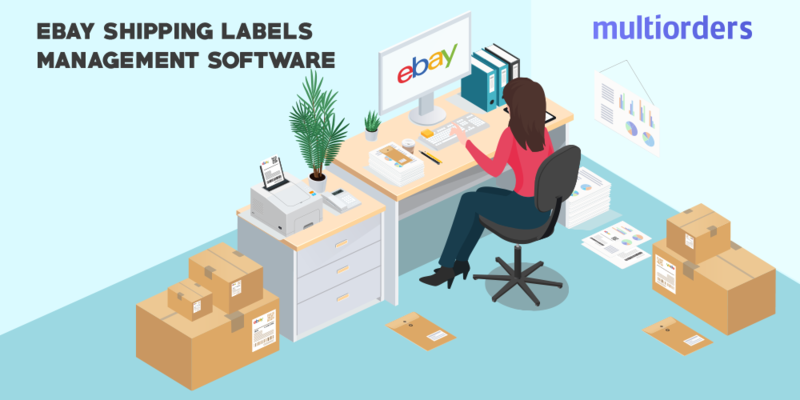 How To Change Your Email On eBay? One of the most important things in e-commerce is to provide your sales channel with the right information. In other words, to submit the correct contact details. Such as telephone number, address and email. 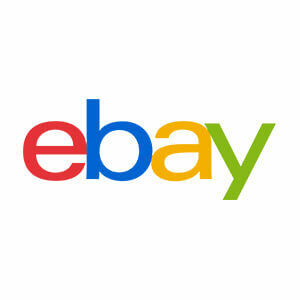 To ensure that your information is valid, you are able to change your email on eBay. Because most of the information about your activity is sent to your inbox, you need to make sure that there are no mistakes. 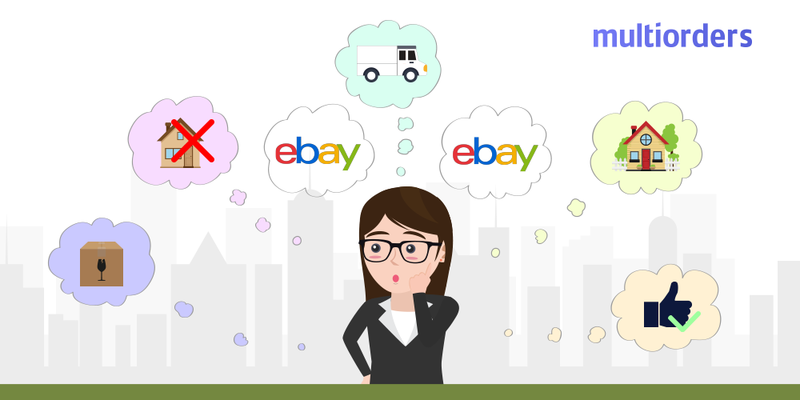 In order to change your email on eBay, you need to simply follow a few simple steps. In this article, we will explain to you how to do it. As mentioned before email is one of the main communication tools for the whole e-commerce. Besides that, eBay uses it to send you notifications on your activities. In other words, all of the information about your newest actions. Getting those emails helps you keep up with what's going on. 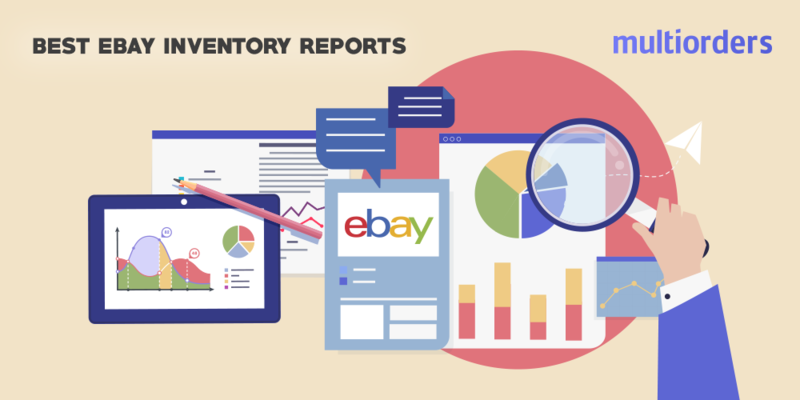 You will get notifications about your feedback, sales and listings. Also, it is a communication tool between you and your customer. As you might already see, the importance of correct email on eBay is major. In the same manner, as you can change all your contact details, you can update email address as well. It only takes a few steps to change your email on eBay. In order to do that, go to your account and select the “Personal information” option. Then you need to go to the “Email and Contact Information” section. Right after doing this, you should see “Registered email address” and beside it, the “Edit” button. When you click on it, you can submit your new email address. In order to save it, you need to enter the verification code and then click on the “Continue” button. As soon as you complete all these steps you will get an email from eBay with all the instructions how to verify your new email address.